Michael Williams Is Bringing Back Comedy Act Theater In Los Angeles. Here is my interview thanks to Lydia Hicks of CTA at CES Las Vegas 2019. 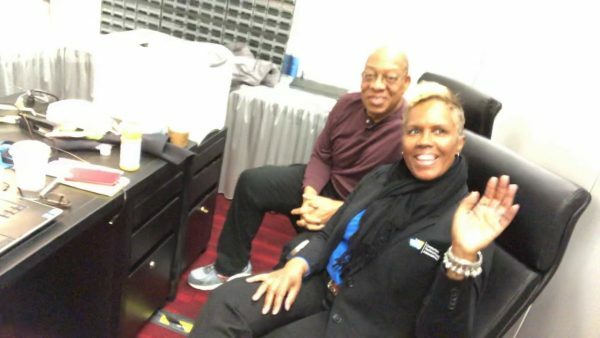 Be the first to comment on "CES Las Vegas 2019: Michael Williams Bringing Back Comedy Act Theater LA – Vlog"